When chasing high authority backlinks for your website its a big time saver to be able to quickly identify “do follow” links from “no follow” links. Although it’s been proven that no follow links also carry a degree of value when it comes to SEO rankings a do follow link will pass on it’s link juice to your website therefor giving it a much more significant boost. 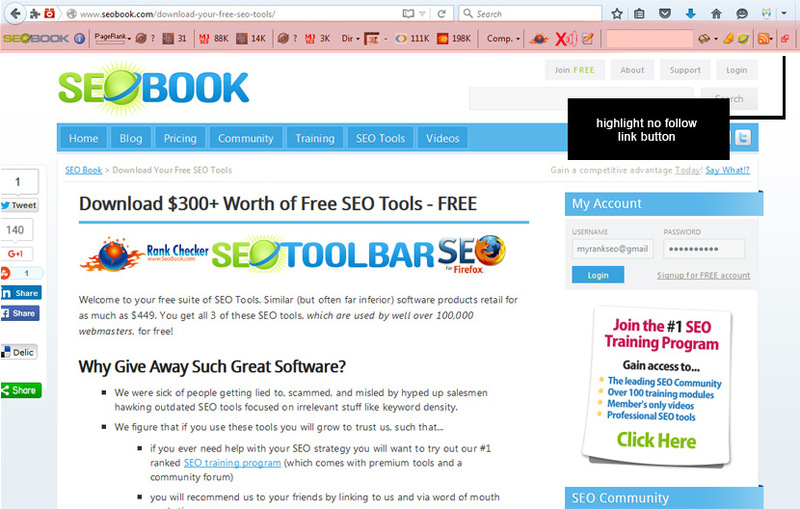 Fortunately the free tools at SEOBook.com make this a simple and non-tedious task where searching through lines of code is not necessary. 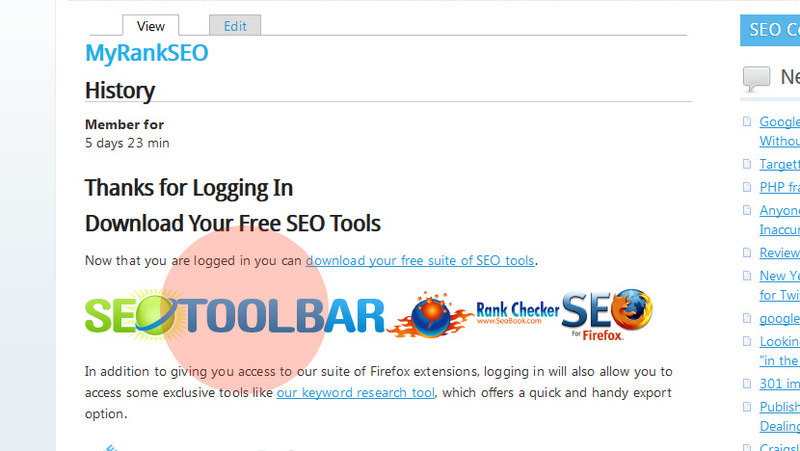 You can download the SEO Toolbar free of charge (once registering for an account) which provides a feature that lets you locate all no follow links on any web page with a single click. It should be noted we are not affiliated with SEO Book in any way but a lot of their free tools are pay services elsewhere so they are worth the download. We will be focusing on just one specific tool in the SEO Toolbar designed specifically for scouting do follow links only…. 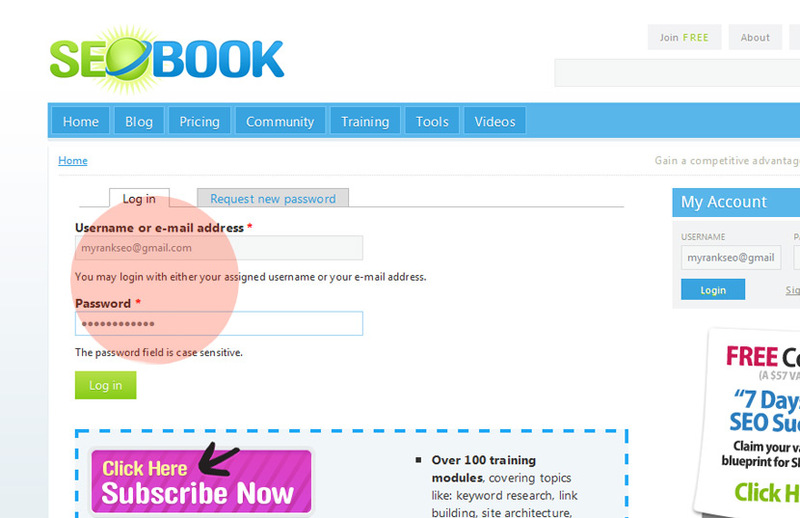 A pop-up menu will appear prompting you to enter a username and your email address. Rest assured no spam messages are sent to your inbox after joining SEO Book so you won’t be part of any marketing speak later…. 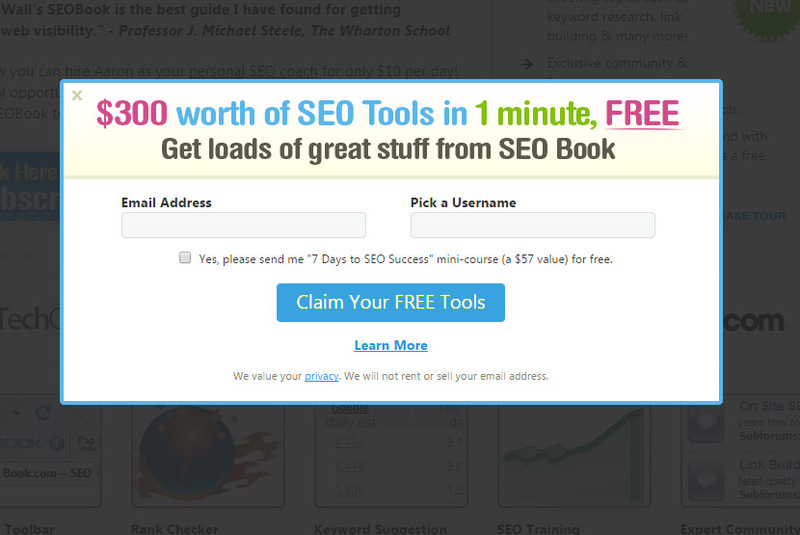 You’ll be taken to a “Thanks For Logging In Download Your Free SEO Tools” page. Your options will be the SEO Toolbar along with the SEO Rank Checker. Both are worth downloading but for the purpose of this tutorial click on the SEO Toolbar button only. (note: this toolbar works in Mozilla Firefox ONLY if you try to download it in another browser it will not work). 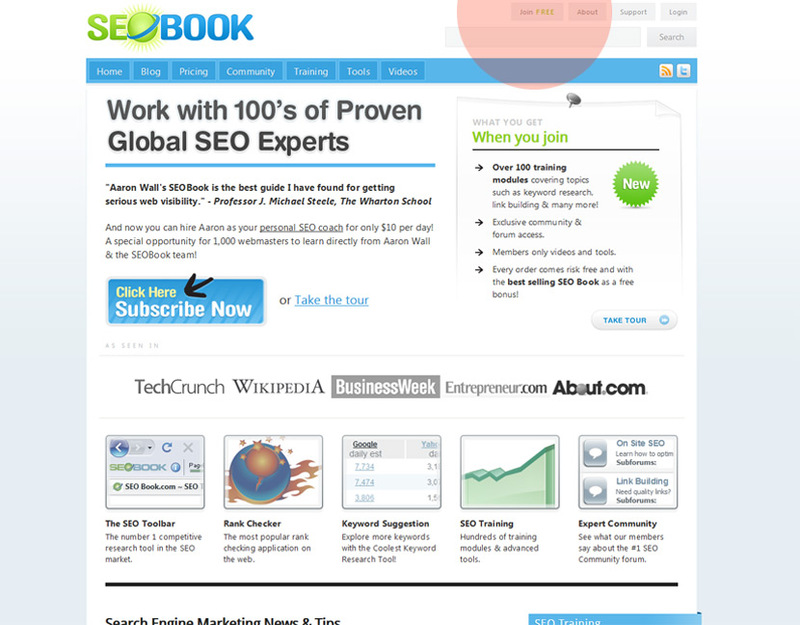 The SEO Toolbar will appear directly below your browser and will fill most of the page. 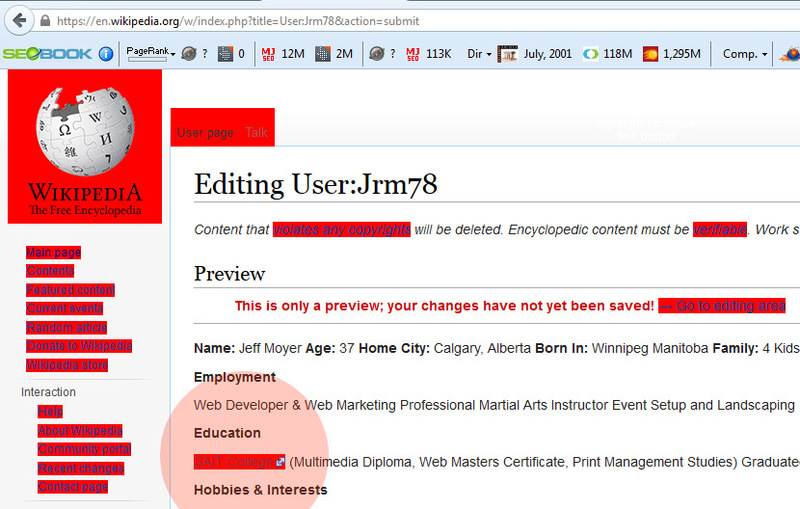 We have highlighted the entire toolbar in red below. The no follow link button is the red button furthest to the right…. Visit any web page of your choice and click the “search for no follow link” button shown here. Its important to be aware the links will highlight if the page is no follow only. If you click on the button and nothing happens it may seem like the button is not working properly but in actuality it’s telling you all links on that page are do follow. It is a handy little tool to have available at all times when prospecting backlinks from new or unfamiliar sources. Give it a try and enjoy the benefits!